New website for my Sound Healing practice! 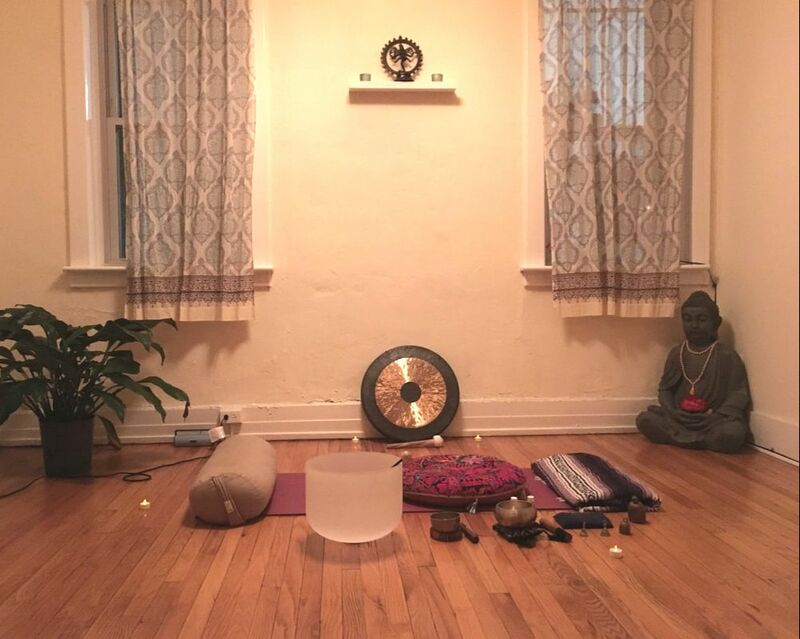 between Broadway and Fulton St.
"Andrea brings in both her experience in yoga and sound art which creates a magical experience of Restorative Yoga and Sound Healing. Deeply relaxing and healing. My favourite Restorative classes ever. Thank you Andrea!" Adding your name helps you to receive the Newsletter without it getting caught in your spam folder.